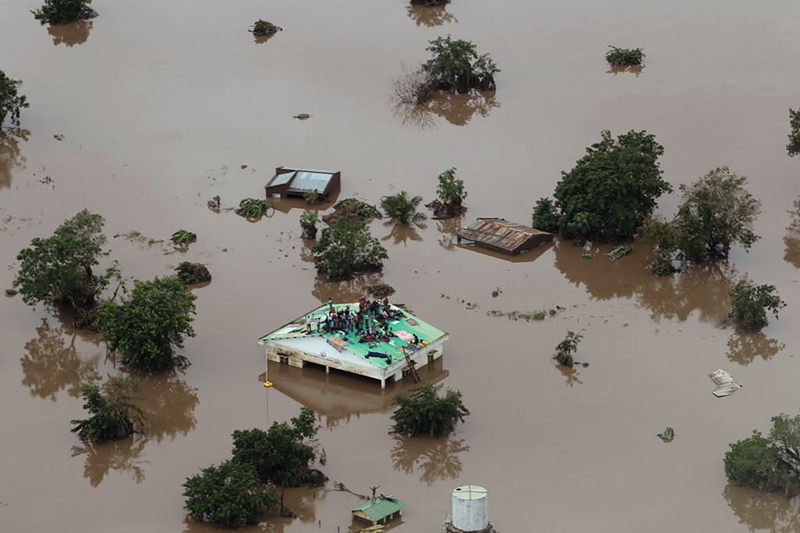 Cyclone Idai has left a trail of destruction inMozambique,ZimbabweandMalawi– with the overall death toll rising to 215. 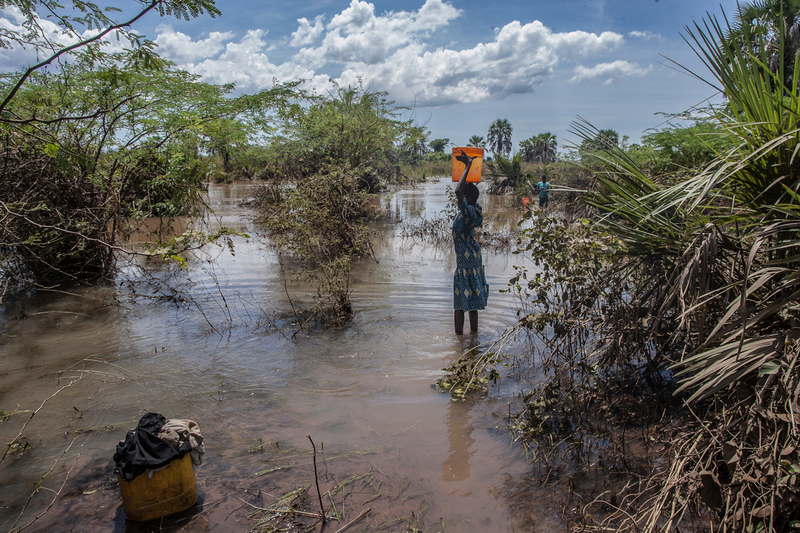 Hundreds of people are missing, while more than 1.5 million people have been affected across the three Southern African countries. 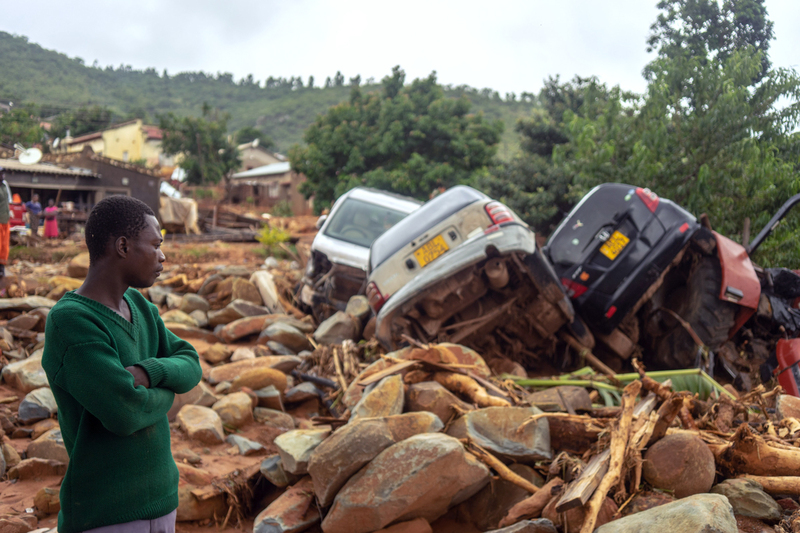 At least 126 people were killed in Mozambique and Malawi. 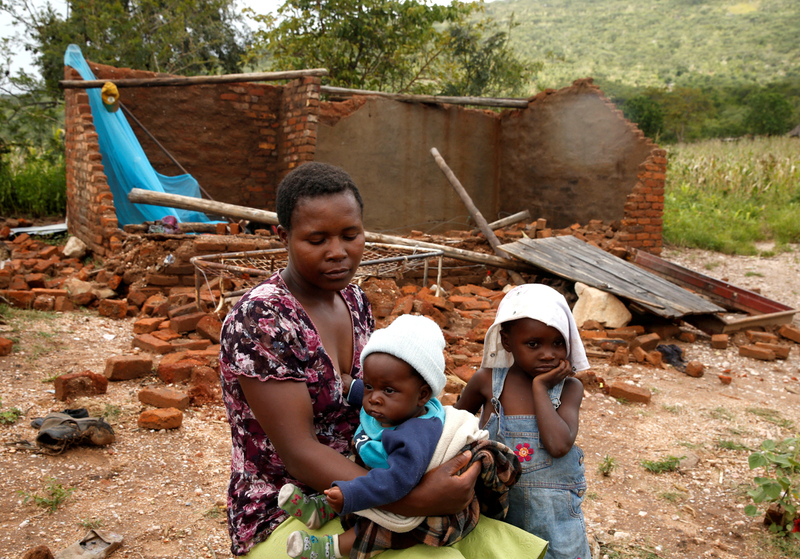 As on Monday, Zimbabwe’s information ministry put the number of dead at 89 in the country. 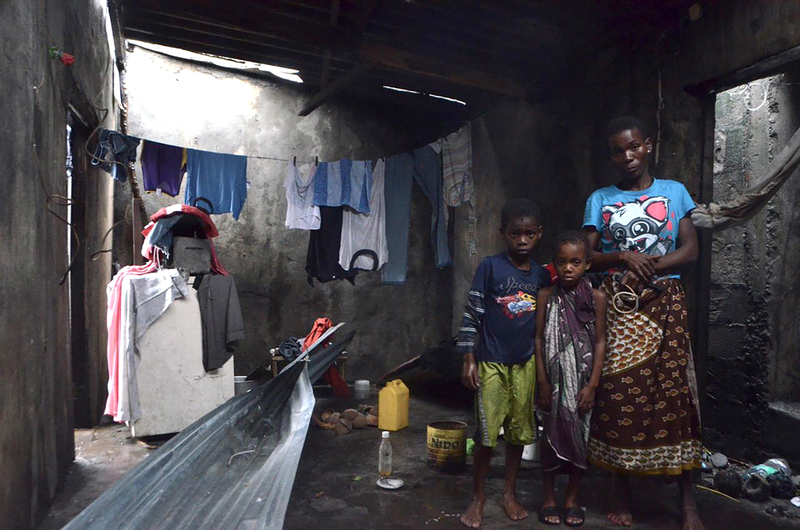 Mozambique President Filipe Nyusi feared the death toll could rise to 1,000 in the country. 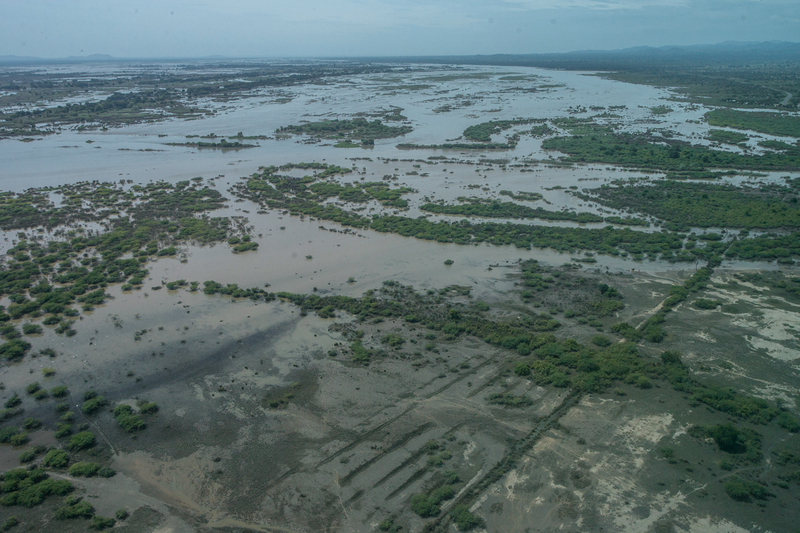 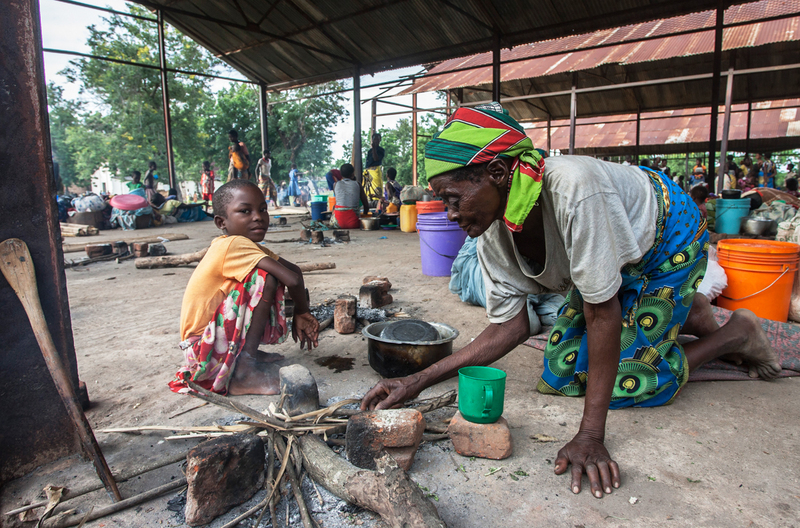 In Zimbabwe, the cyclone tore through the eastern and southern parts, creating a humanitarian crisis. 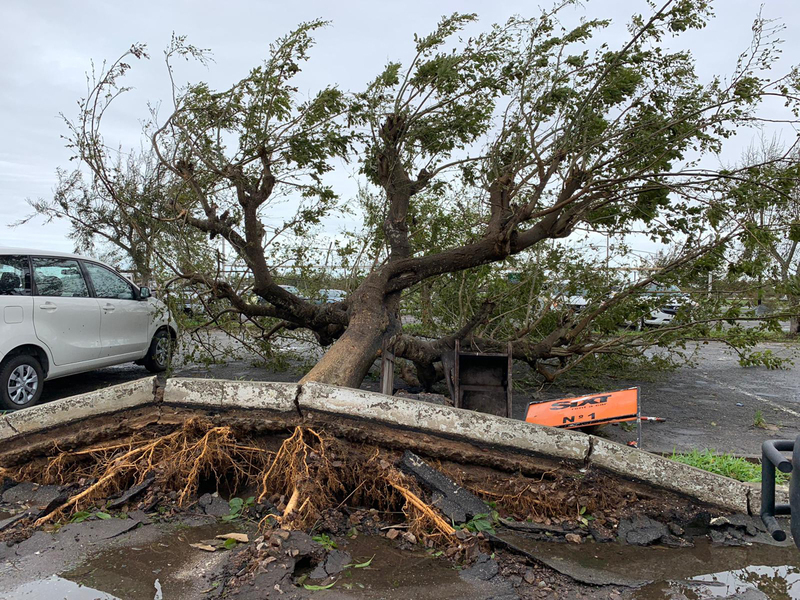 The Chimanimani district has been cut off from the rest of the country by torrential rains and winds that swept away roads and bridges knocking out power and communication lines.